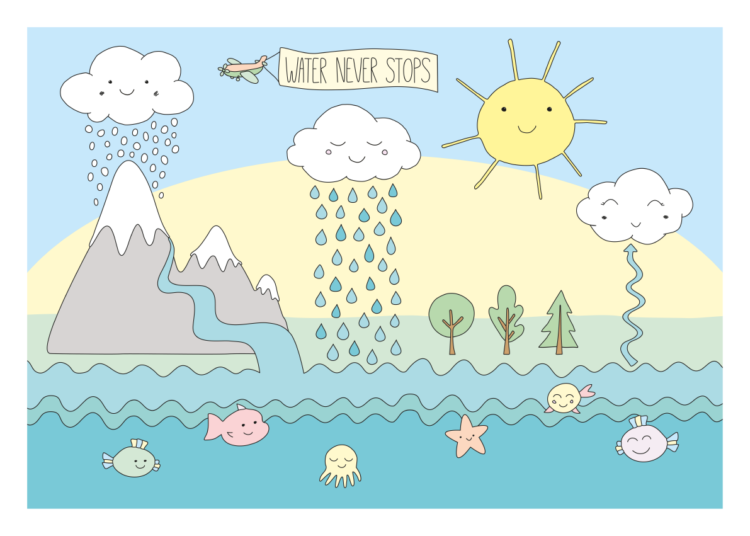 Children’s posters that inspire learning. 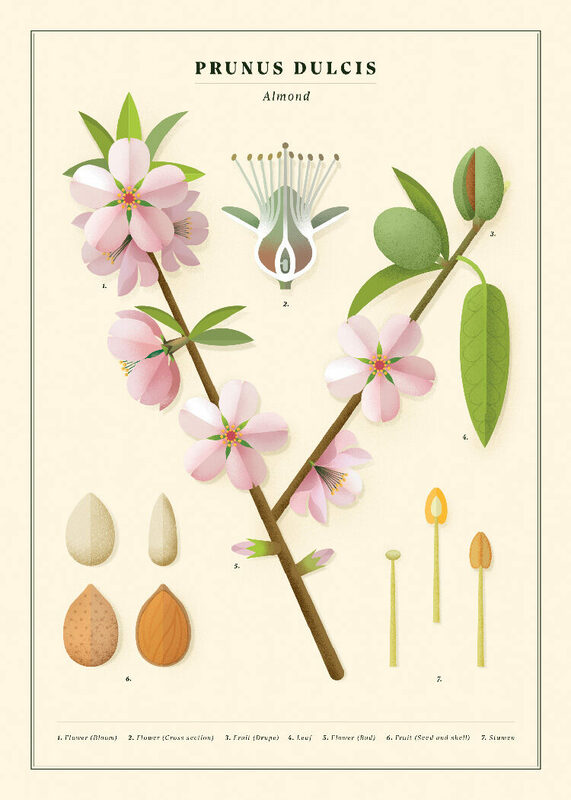 Practice letters, discover the water cycle and explore the fruits of the almond tree. 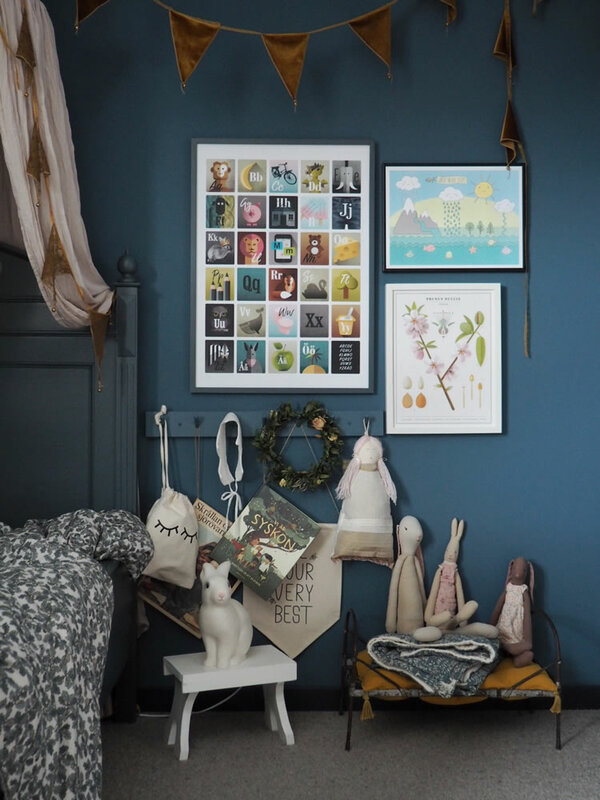 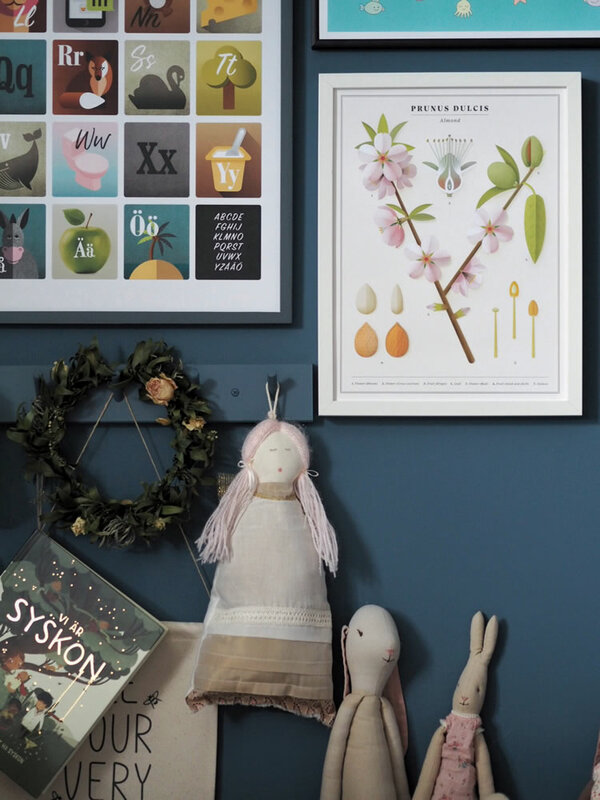 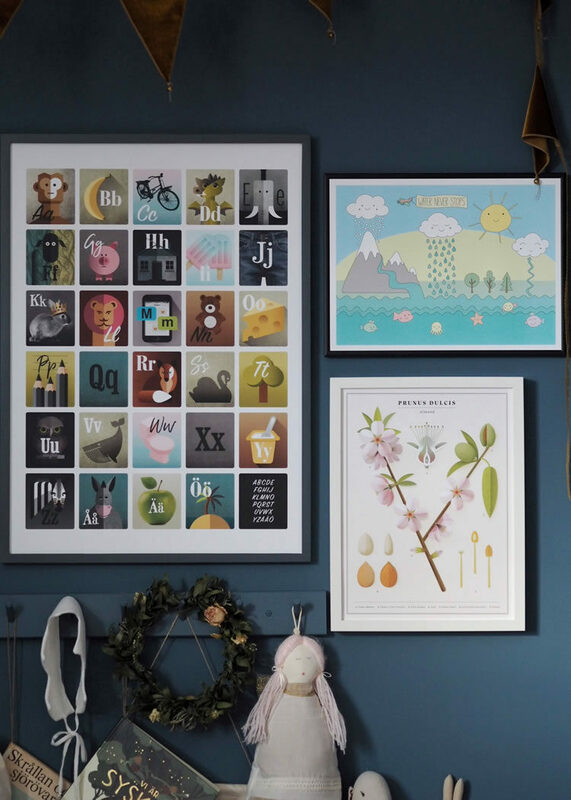 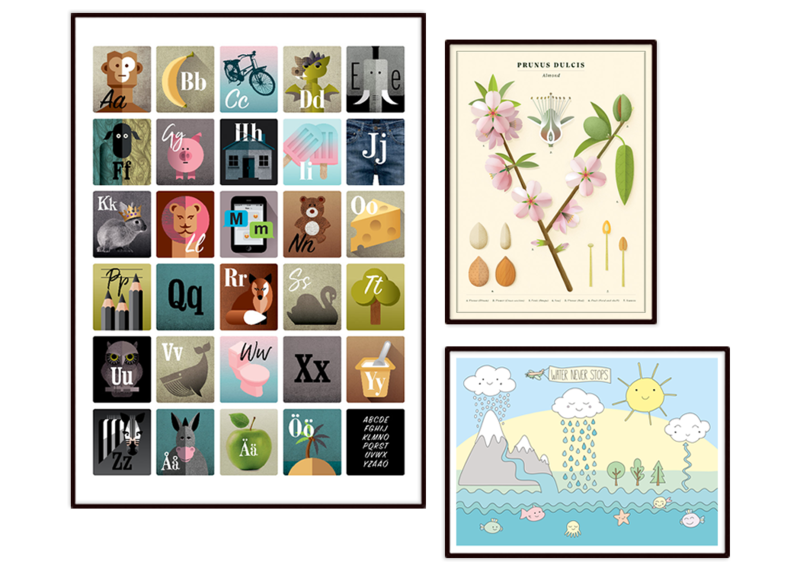 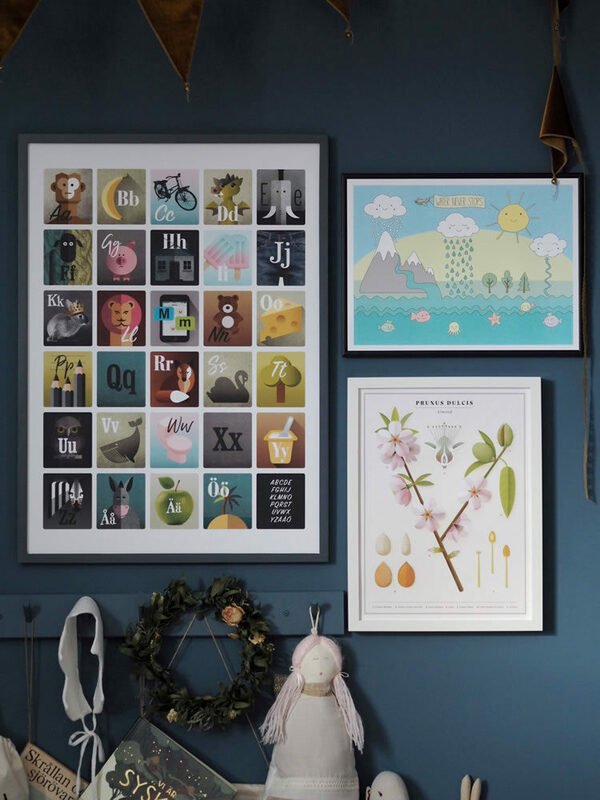 We have selected three beautiful educational posters in pastel with details in pink, green, yellow and turquoise that match perfectly on a gallery wall. 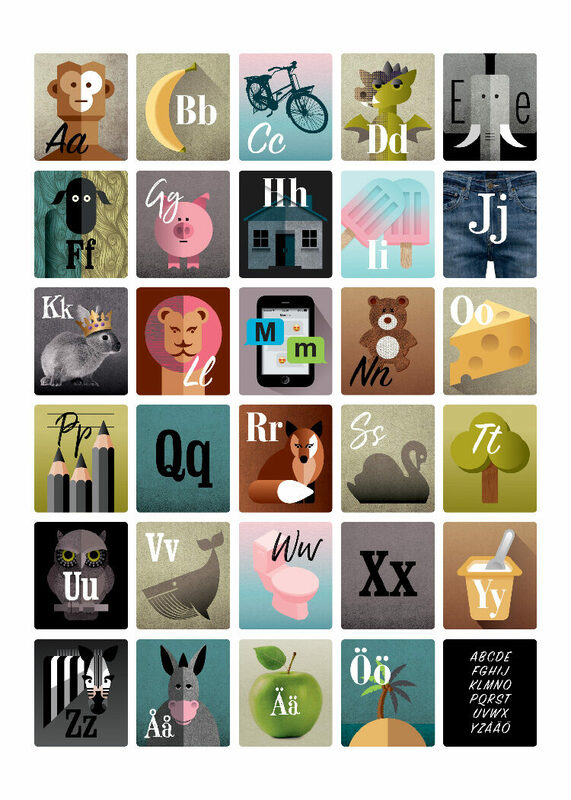 An appreciated gift for children and their parents.